My son was 5 months old when we finally established that the reason for his slow weight gain, reflux, explosive nappies, wheezing and general discomfort was CMPA – Cows’ Milk Protein Allergy. It might seem obvious but sometimes its hard to see past ‘replacement’ items and look at what is already available to you. For us there are a lot of things that are fine to eat without changing anything. Pasta, noodles, rice, bread and potatoes are usually all dairy free as are fresh fruit and veg and meats. for people with a gluten allergy there is still rice, potatoes and rice noodles before you have to start looking at ‘free from’ alternatives. Veganism is growing in popularity fast, there are a huge amount of vegan recipes out there that you can make as they are or add whatever you like. Dairy free and egg free are a little more niche when it comes to cooking blogs and videos. Having a good selection of meal ideas is going to make your planning and shopping easier and cheaper. 3. Swerve the free from aisle and look at value products. 4. ALWAYS ALWAYS ALWAYS read the label. Sometimes they sneak milk products into the funniest of places, like the sliced sandwich chicken in ASDA or Bernard Matthews Turkey slices with added milk proteins. 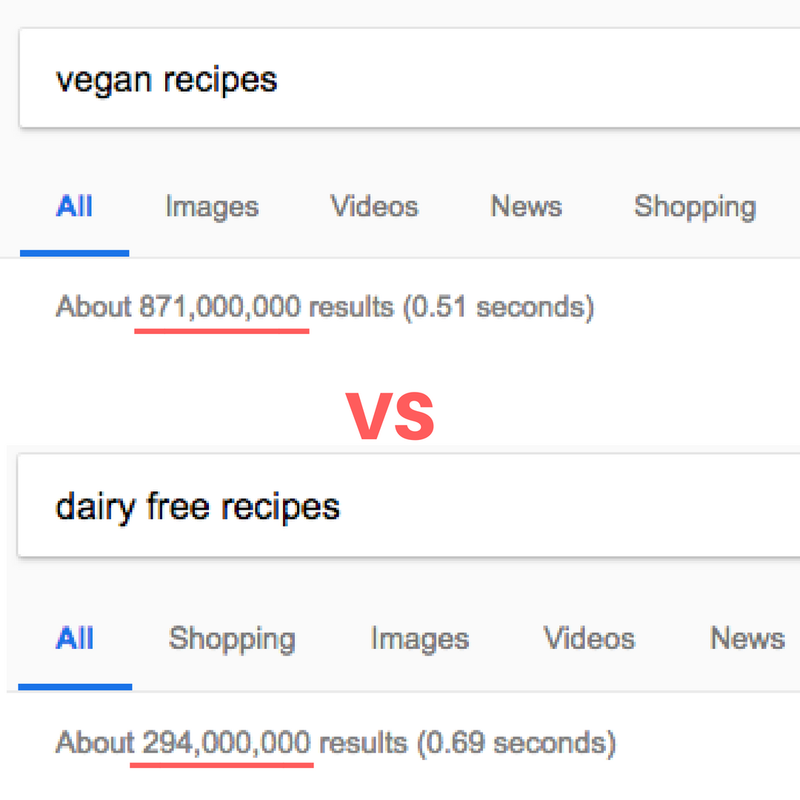 Even if you’ve had something before, check again because recipes change. Don’t just check the ingredients though, the allergy advice below can be important. A lot of products in Sainsbury’s and ASDA have the phrase “not suitable for milk allergy sufferers due to manufacturing methods”. This basically means that there is a very high chance of cross contamination with milk products. There are free from chocolate options available but normal dark chocolate is often dairy free and a fraction of the cost. 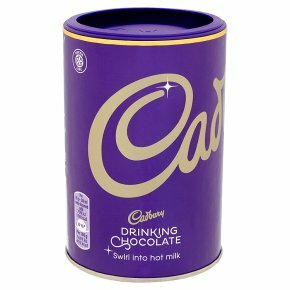 Instant hot chocolate powders contain milk but Cadbury Drinking Chocolate has a dairy free recipe (it says may contain traces which can be fine in some families) so pop some of that in a cup of oat milk and have a creamy hot chocolate. Bourbon biscuits, for the most part, are also dairy free but that can vary massively from brand to brand so check the packet! Alternative milks are perhaps one of the unavoidable free from products. 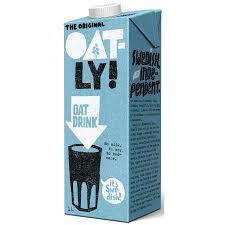 We like oat milk best of all and that can come with a pretty hefty price tag. ASDA is usually the cheapest for fortified Oatly and Morrisons for Oatly Barista when we can get to one. Sometimes they come up on offer on Amazon or other online retailers so its worth checking around from time to time and stocking up when you find your milk at a good price. Recently, Alpro Hazelnut milk was on 3 for £3 so I stocked up on that for myself and let my son keep drinking our more pricey oat milk stash. 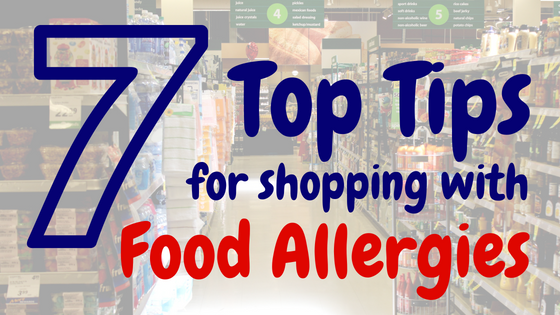 The best source of information, recipes and bargain tip offs is other people with allergies. I’m in several Facebook support groups and when there’s an offer on they always let us know. 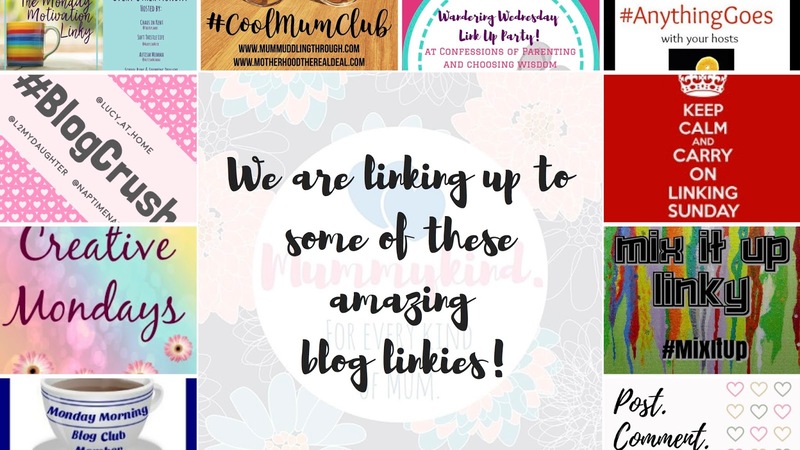 They will share their experiences with certain products and let us know if they are worth buying or whether to give them a miss. 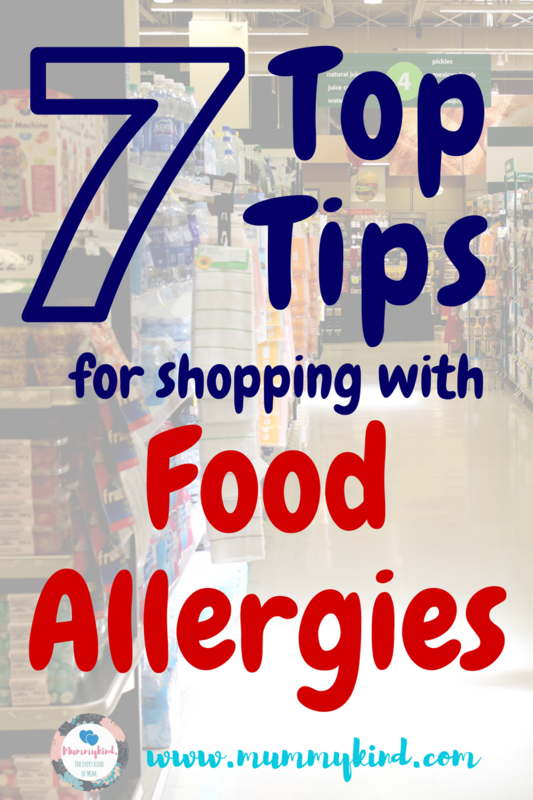 I also have some local friends whose children have allergies and it can be much easier to have lunch dates with them because their food will either be safe to share or they will understand the importance of the children not sharing.